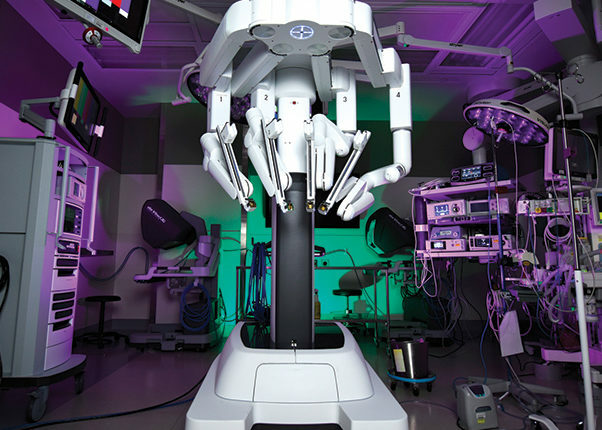 The 99th Surgical Operations Squadron at Nellis Air Force Base, Nev., performed their first robotic general surgery using the da Vinci Surgery System, April 3, at the Mike O’Callaghan Military Medical Center. 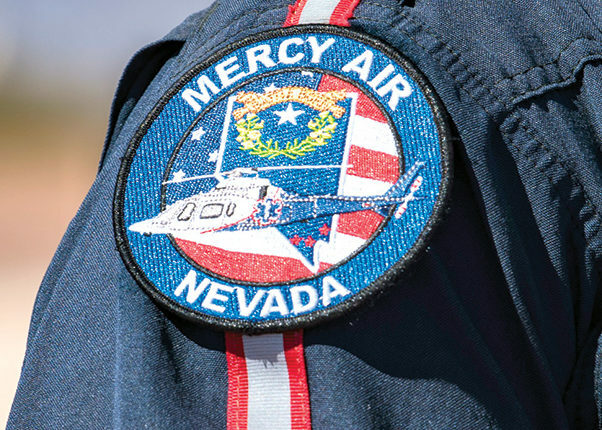 The Mike O’Callaghan Military Medical Center conducted a Mercy Air Life Flight exercise in March, at the medical center’s helipad on Nellis Air Force Base, Nevada. The Air Force is working to redesign the gear used by female pilots across the force after facing challenges with current flight equipment. 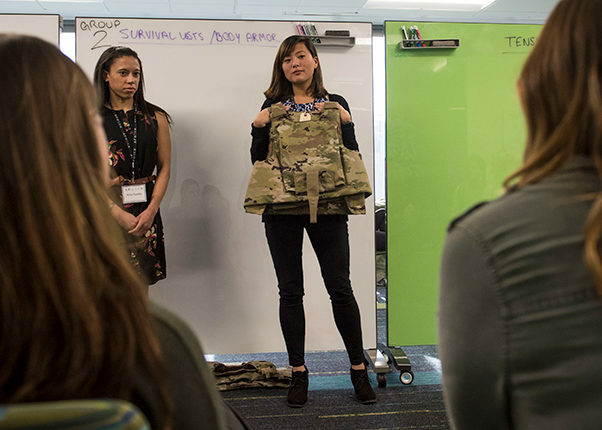 “We have women performing in every combat mission, and we owe it to them to have gear that fits, is suited for a woman’s frame and [one] can be in for hours on end,” said Air Force Chief of Staff Gen. David Goldfein at a Defense Writers Group breakfast March 2018 in Washington, D.C. 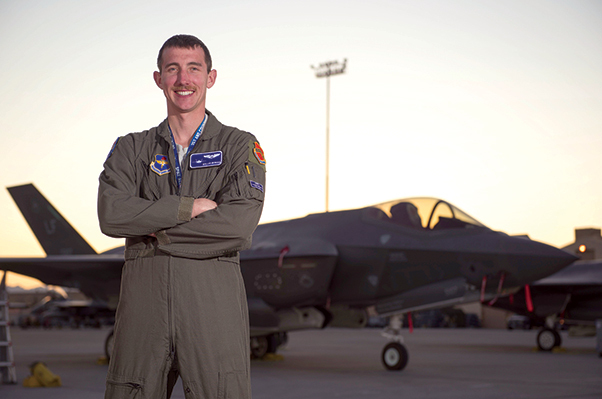 The 726th Air Control Squadron are providing comprehensive radar coverage on the Nevada Test and Training Range for all the pilots flying in Red Flag 19-2 this month. 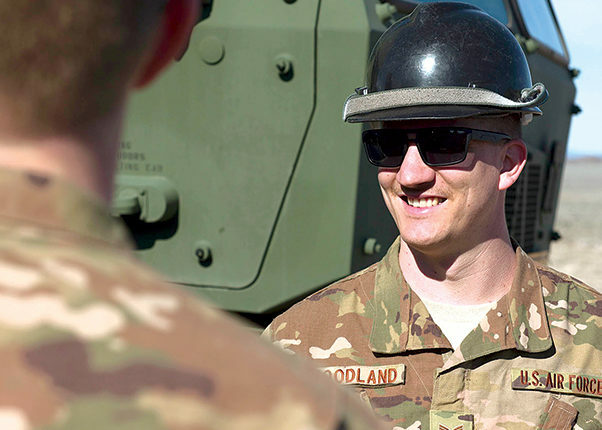 A team of Airmen from multiple career fields has come together at a mobile simulated forward operation base to watch over hundreds on nautical miles of the NTTR. Happenings and Things to Do…. After two days of intense scenario run-throughs, the Nellis AFB Emergency Medical Technician Rodeo Team won first place in the Commando Challenge that was a part of the 2015 Annual EMT Rodeo event hosted by Cannon AFB, New Mexico, Sept. 17 through 18. 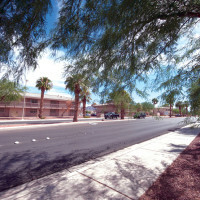 The construction that took place here on Washington Boulevard — which began March 16 — was officially completed Sept. 11. News and ad copy deadline is later than Monday, 4:30 p.m., the week of desired publication date. The publisher assumes no responsibility for error in ads other than space used.